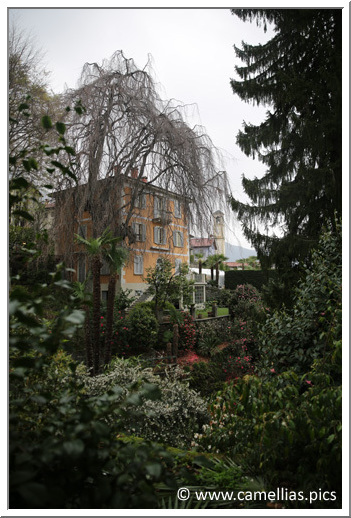 We visited, in spring 2016, for the first time, the Italian side of Lake Maggiore, in the continuity of previous visits to Locarno. 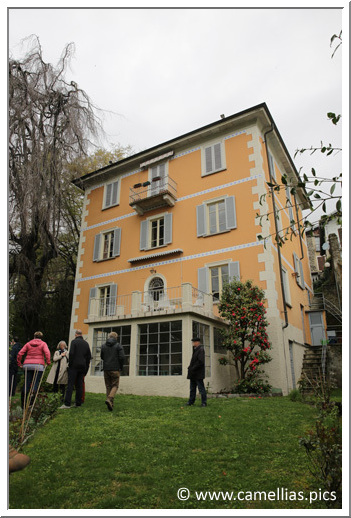 During our first visit we discovered the collection of Villa Anelli, in Oggebbio Gonte (VB). 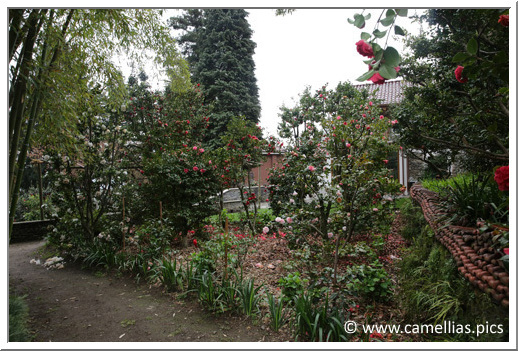 In 2010, the garden was named Garden of Excellence by ICS. 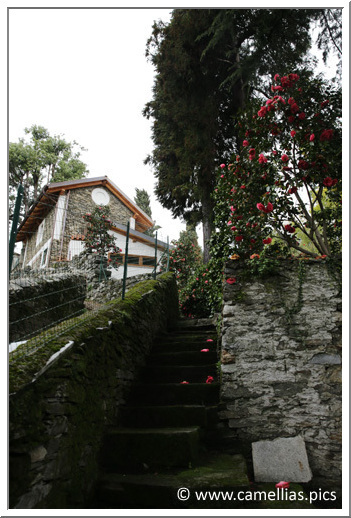 It is a famiale property, which was originaly, a holiday home built in the late 19th century. 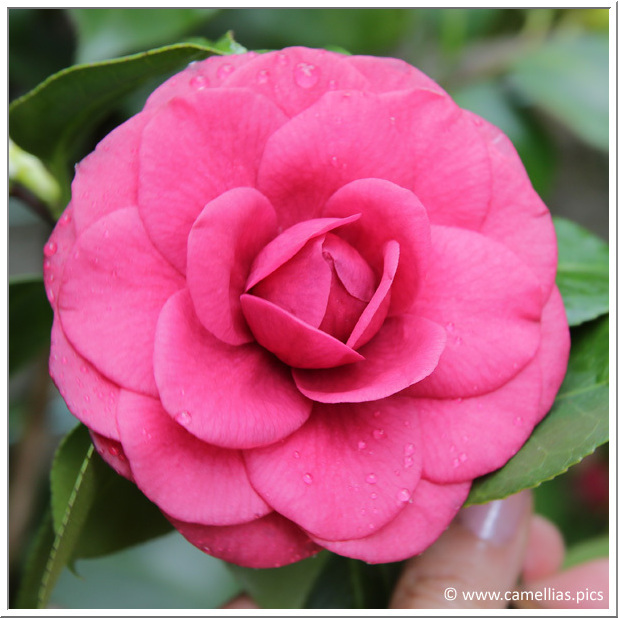 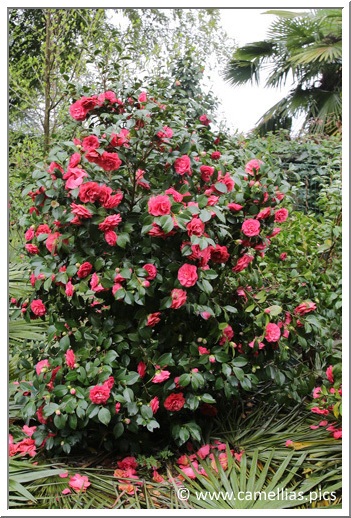 A magnificent collection of 400 camellias, cultivars and species were planted. 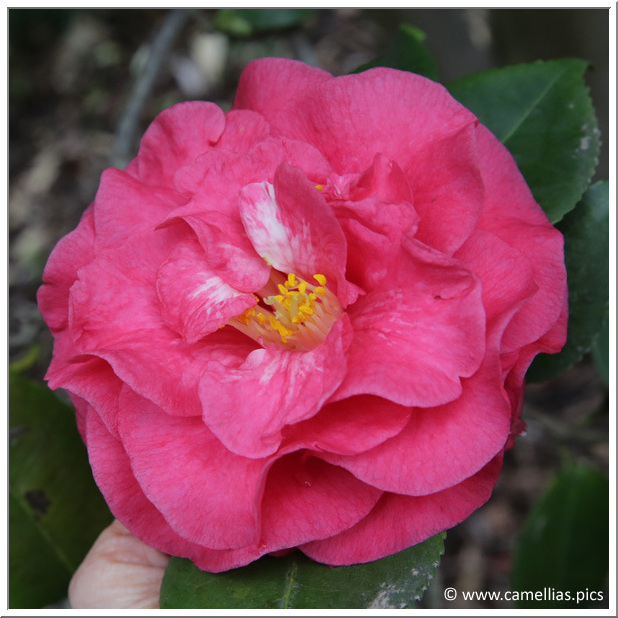 They are old Italian camellias, including a comprehensive collection of japonica hybrid, reticulata, species and sansaqua from around the world, not to mention the camellias raised in Villa Anelli. 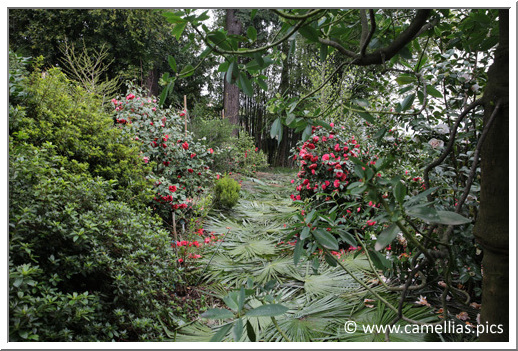 The site is very special, very steep-sided and in terraces. 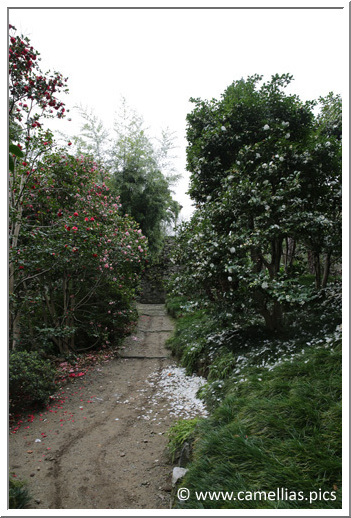 It is bathed by a small watercourse at the bottom of the property. 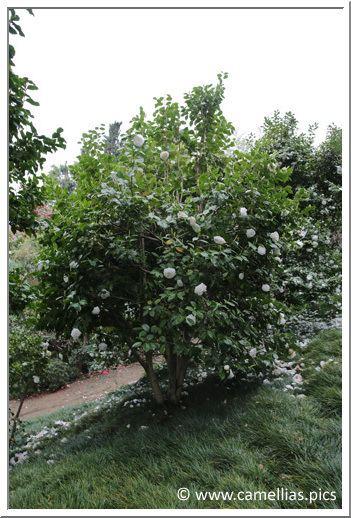 It is a private residence, that can by visited with an appointment. 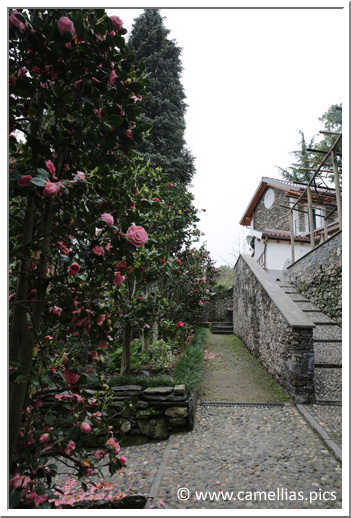 You will be welcomed by Dr. Andrea Corneo, who will guide you through the collection and give its culture tips. 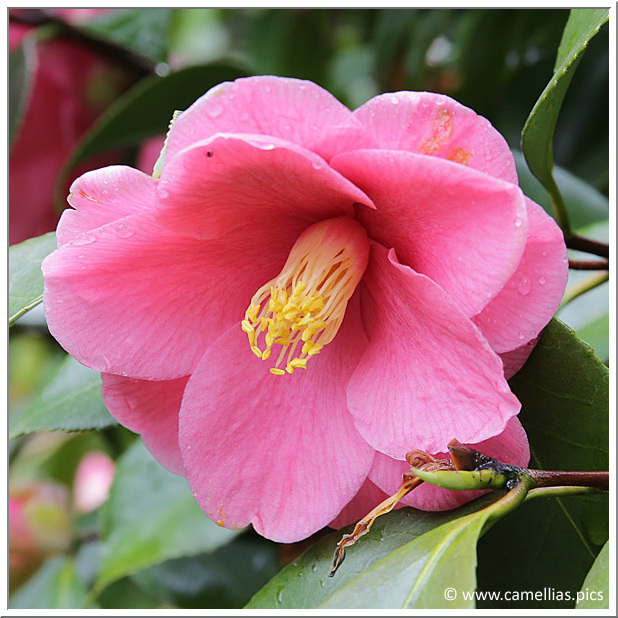 The optimum time to visit is the first half of April. 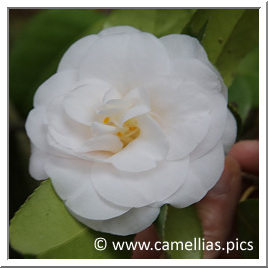 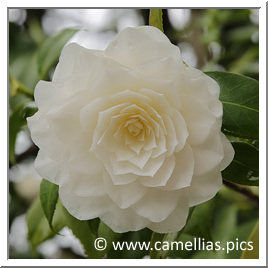 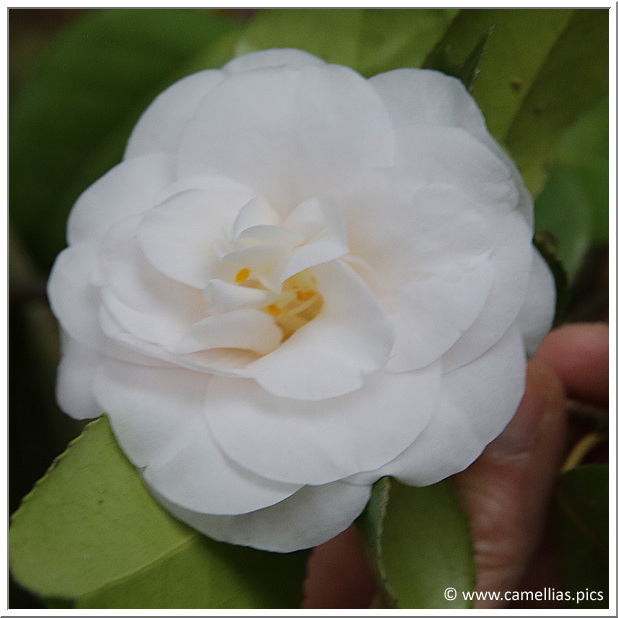 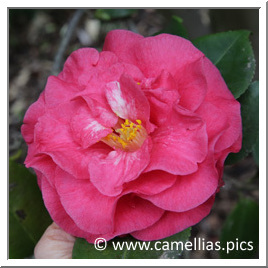 It also has some camellias, produced by the La Camelia d'Oro nursery. 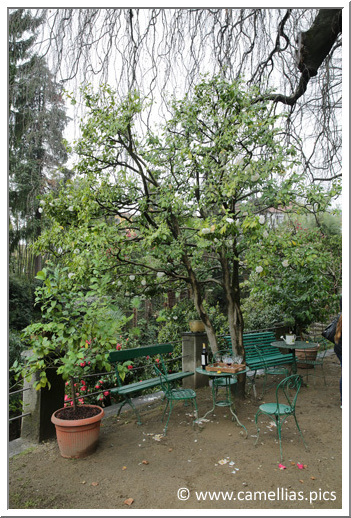 Orsola Poggi Corneo proposes Eggart workshops (artistic decoration of eggs). 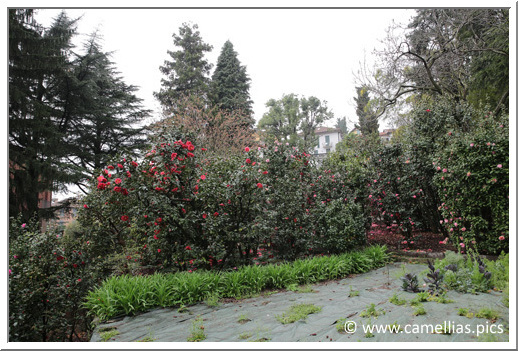 Guest rooms are also for rent, to enjoy the quiet of the place and visit the region. 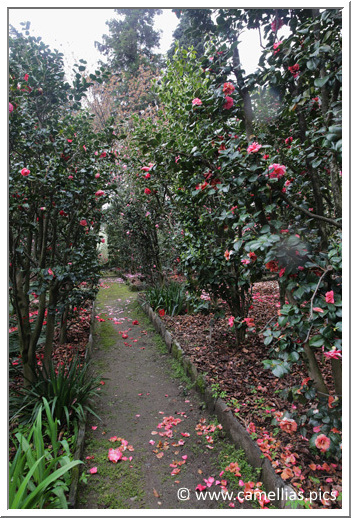 You access to the Villa Anelli in Via Micotti 1. 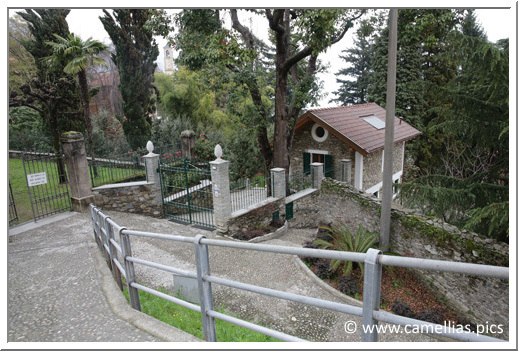 Park on the small parking Piazzale Italia, facing the pharmacy, go down the road by which you arrived, the entrance is facing the pizzeria Bel Soggiorno. 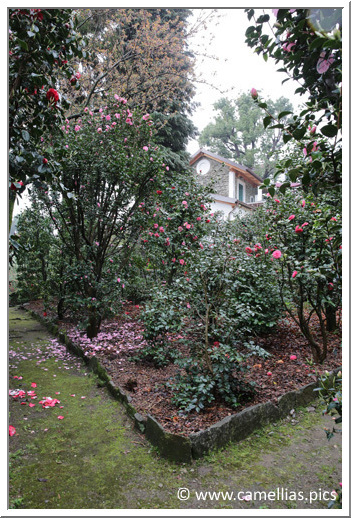 We will do the tour, guided by the plan of Villa Anelli. 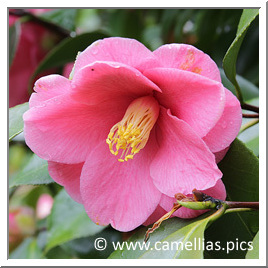 Camellias, numbered and listed, are grouped by sector, each with a name and an associated color. 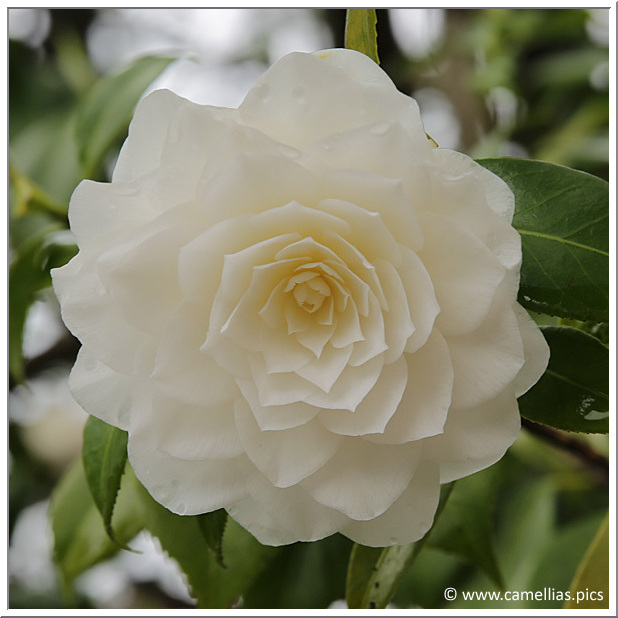 We start with the Yellow Sector (Sasanqua) at the entrance. 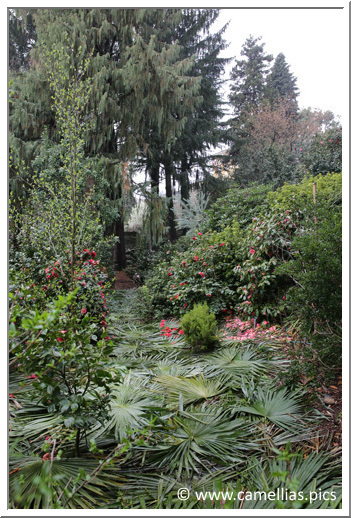 The reticulata, on the right. 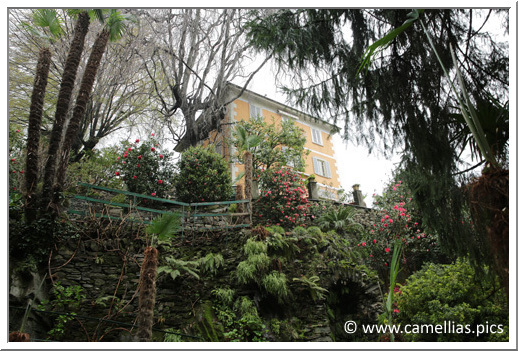 We get closer to the guest rooms house and visit the Casetta sector (coral). 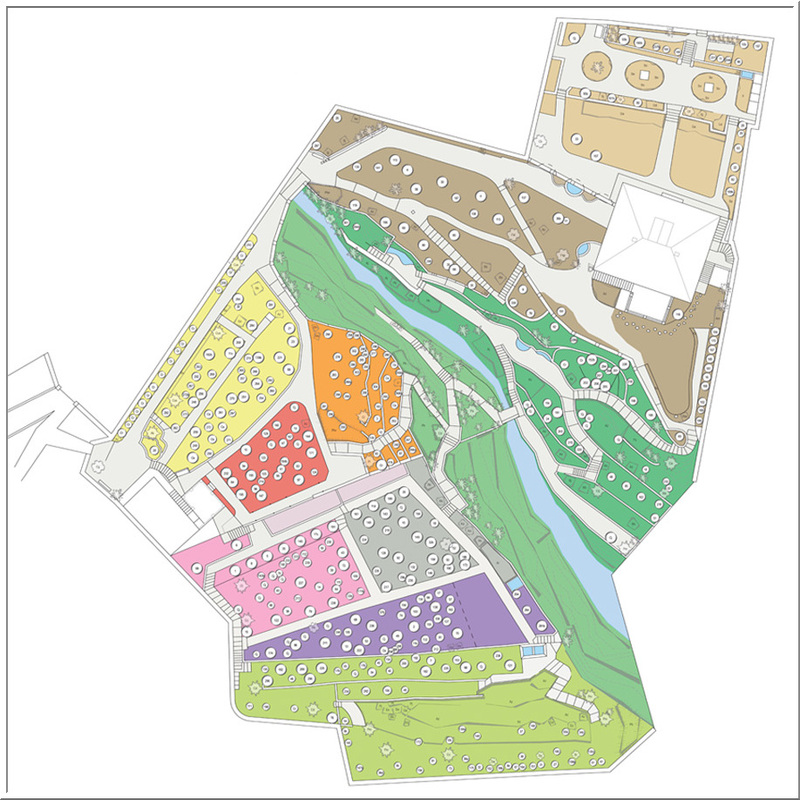 Then we descend to the Vivaio sectors (pink), Noce (gray) and Ciliegio-Orto (purple) where we can find most of the collection. 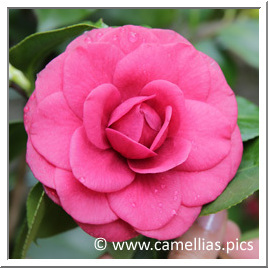 The terrace is large, you walk through the aisles of camellias. 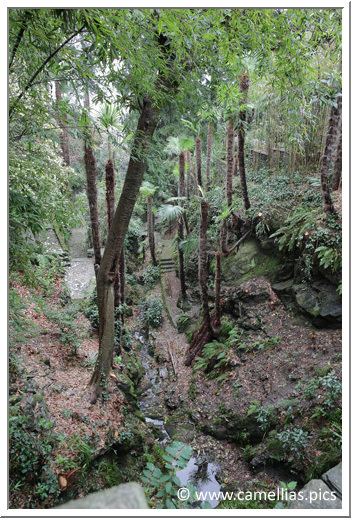 We continue our descent to the Acidofile sector (light green). 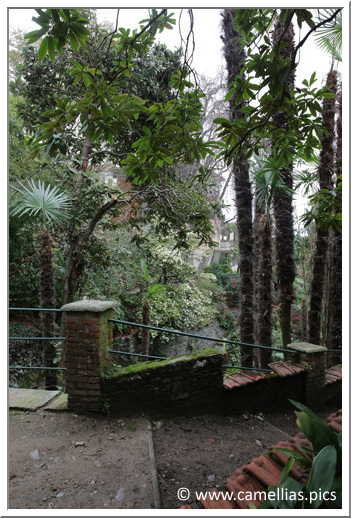 You can see as the place is steep and, in the next picture, the terraces can be more or less narrow. 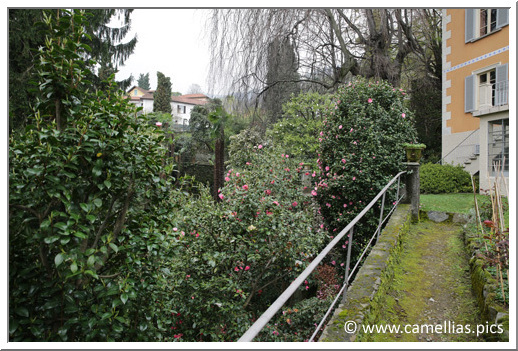 To reach the house, we go back along the Ciliegio-Orto sector (purple). 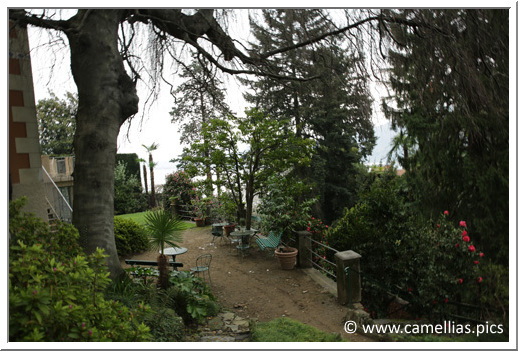 The view on the Villa Anelli, before descending into the valley to go up. 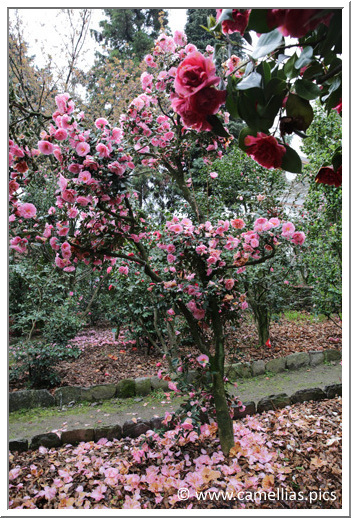 It is surrounded by camellias. 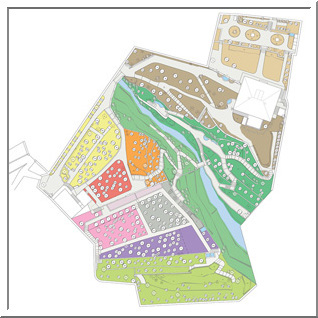 We will be in Valle sector (dark green). 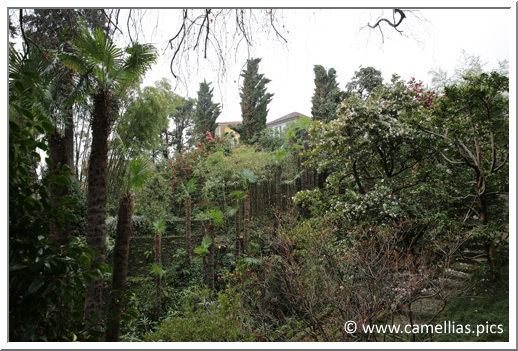 On the right, the oldest cultivar of 'Vergine di Collebeato', right next to the house. 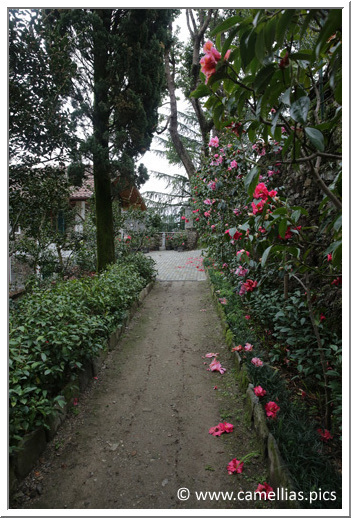 We still have to visit the area near the Villa, Villa sector (taupe color). 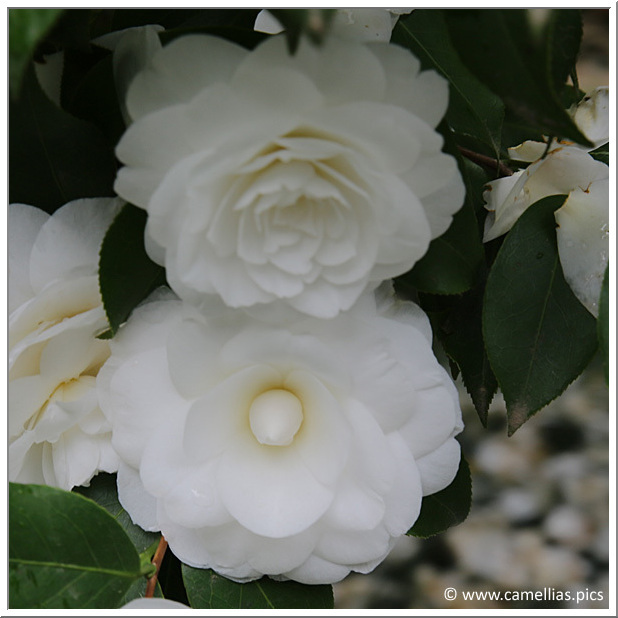 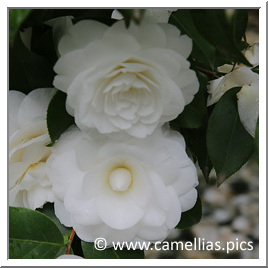 Some white camellias are regrouped there. 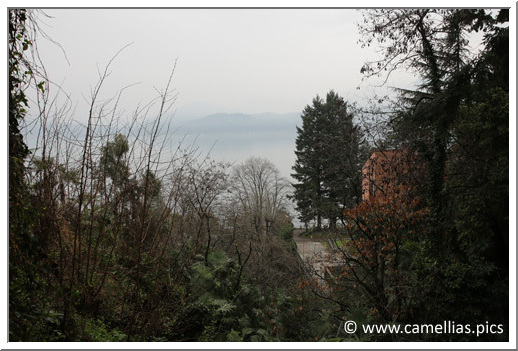 The view on Lake Maggiore before finishing the visit.